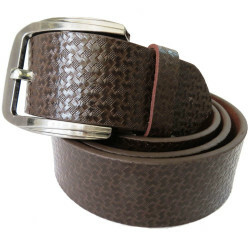 Highlights Color:Brown Design:Handcrafted Total Pages in One Unit:10.. 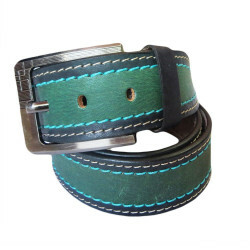 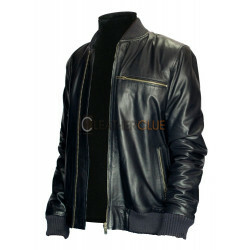 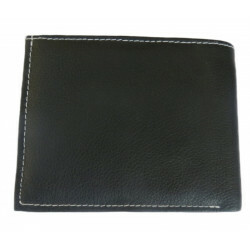 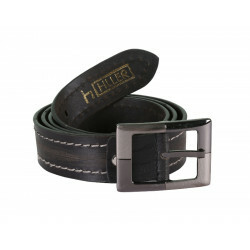 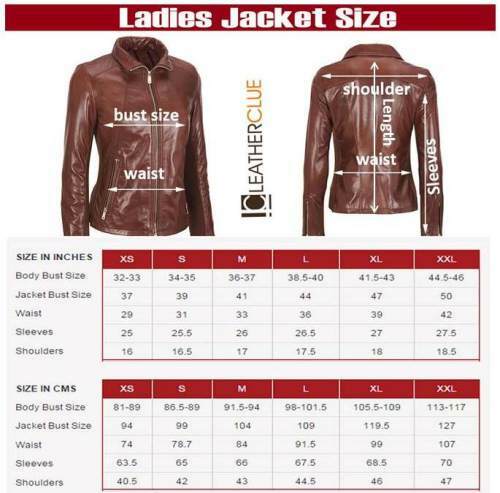 PRODUCT SUMMARY Gender : Men Material : Leather Wearability :Casu.. 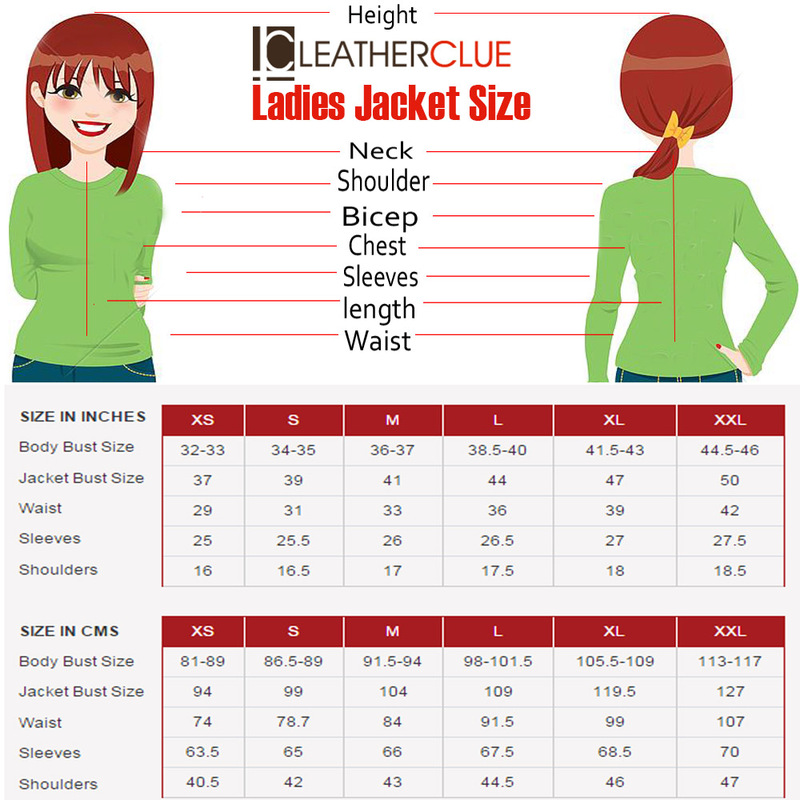 Description: leather bag bags for boys stylish leather bag for men office use leather messenge.. 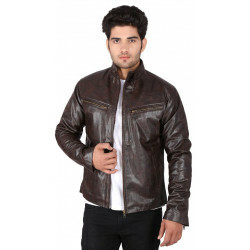 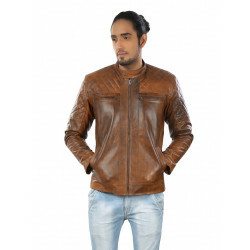 DESCRIPTION COLOR : Tan GENDER : MEN MATERIAL : LEATHER ..
Keep Yourself warm and protected this season by wearing this stylish leather jacket from leatherclue.Tailored in regular fit from genuine leather, this jacket will look great when clubbed with casual outfits.